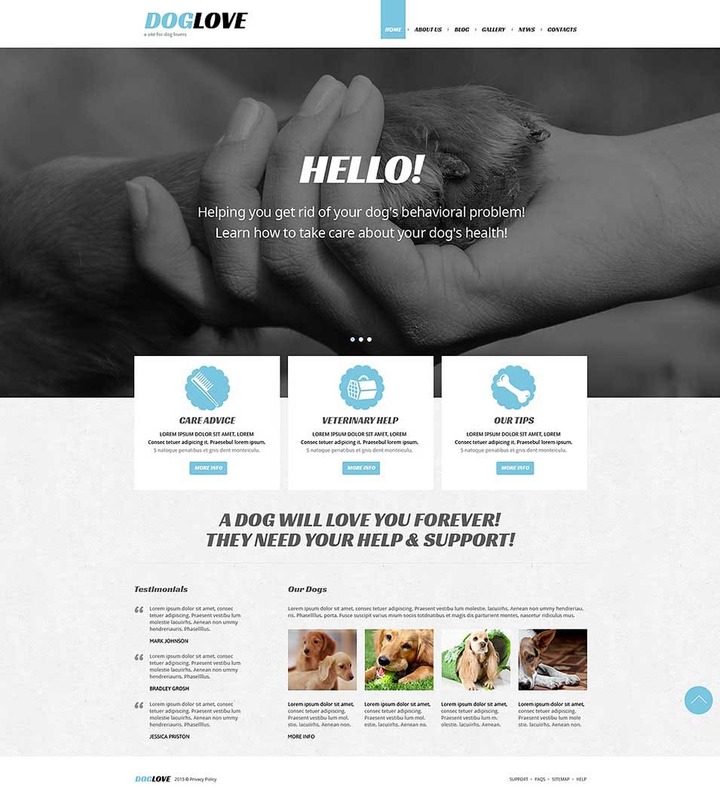 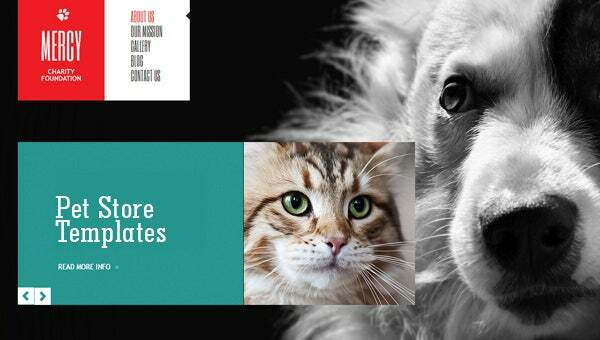 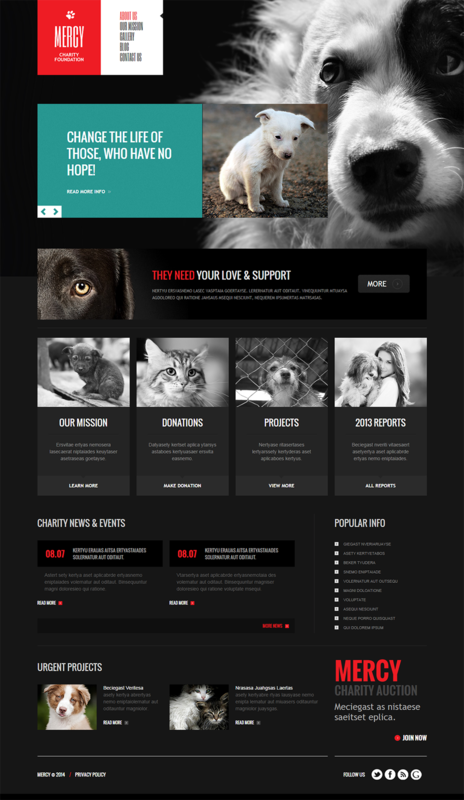 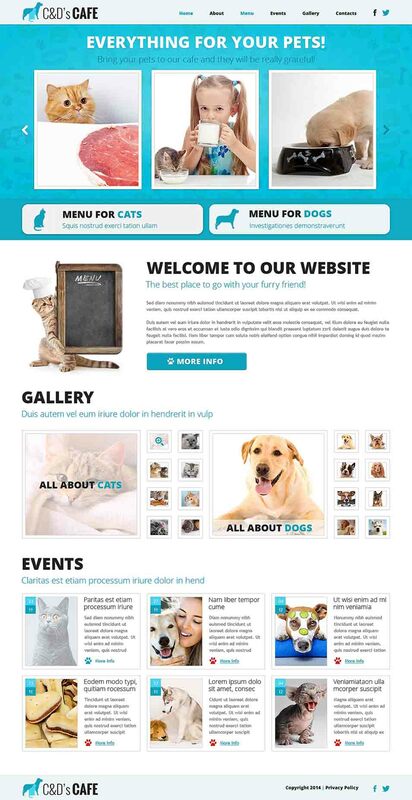 When catering to the needs of a pet, it is important for a pet shop to be able to compete not only on the level of products and range, but also its ability to attract visitors with designs and functionality.Having a good website for your pet store is a great idea and using Best Free Joomla templates is the ideal way to start, due to their user-friendly nature and wide range of available features. 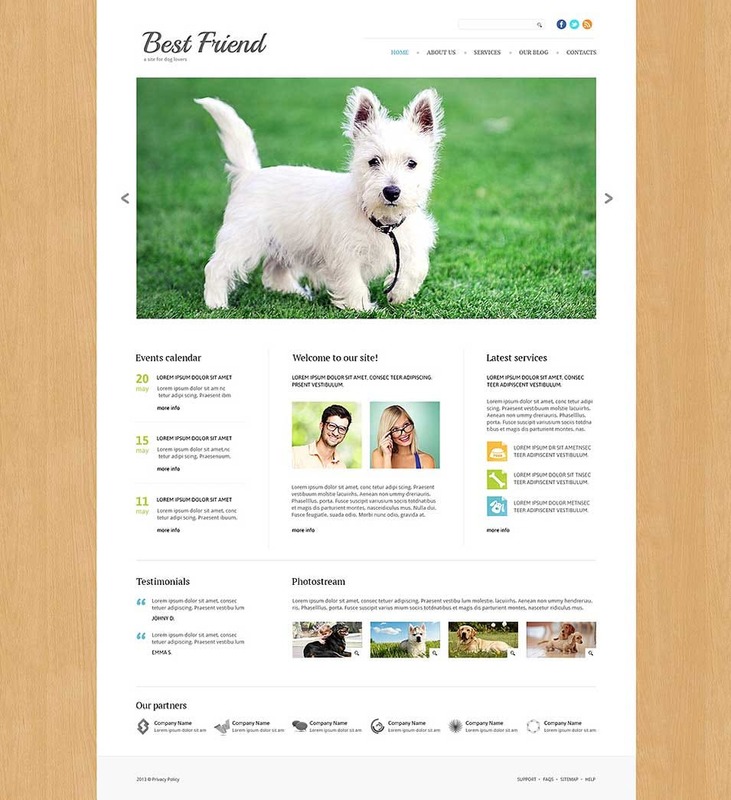 Using Joomla, you can create templates for your website to list your products and services that your store offers. 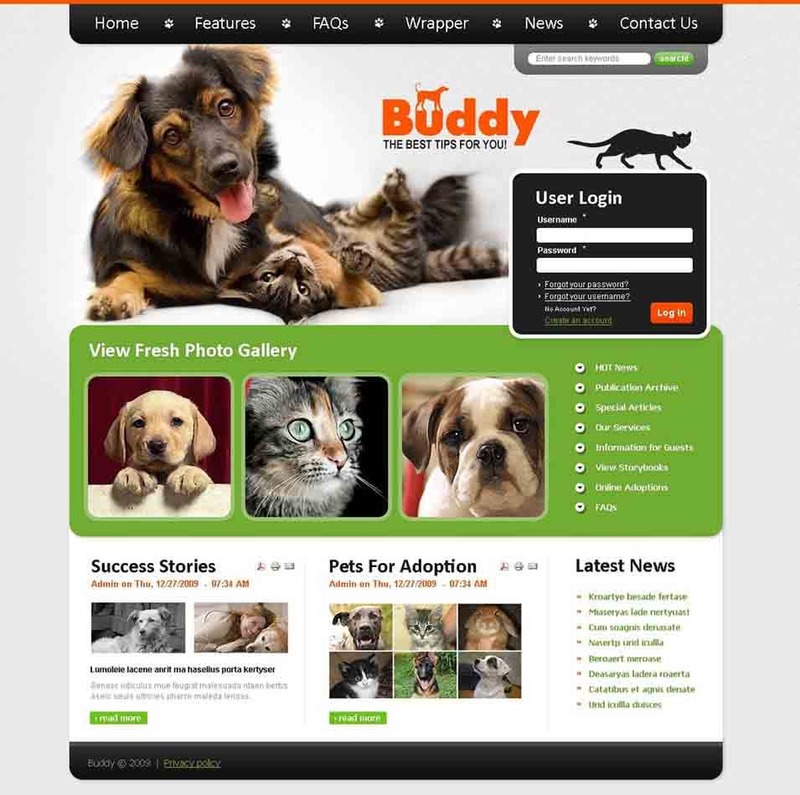 Your website could also function as a web-store, and facilitate direct commerce with customers. 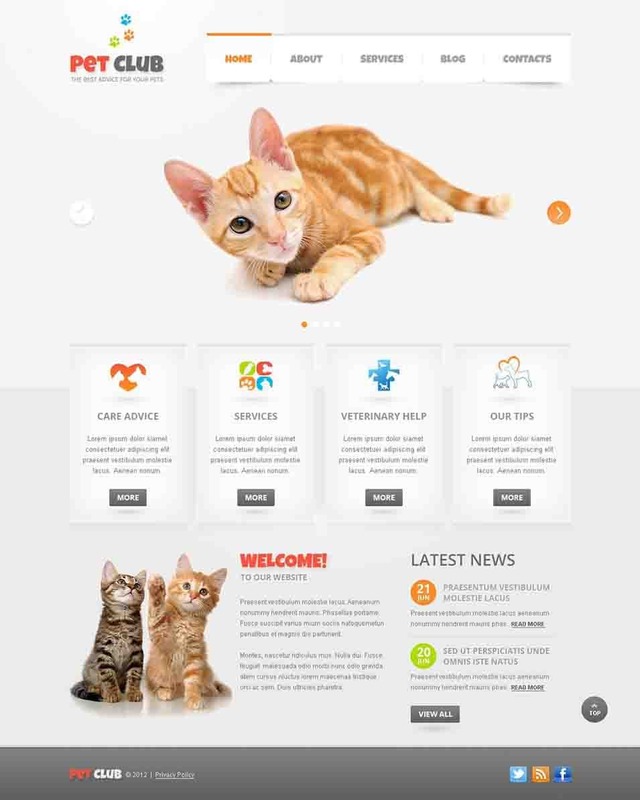 Customizing your website is easy, and all the available pets store Top Joomla templates can be tailored according to your company’s needs. 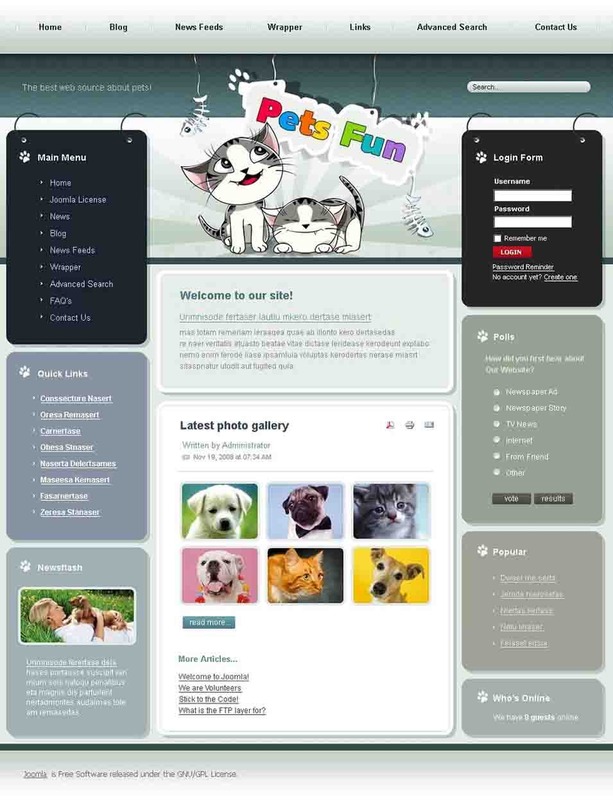 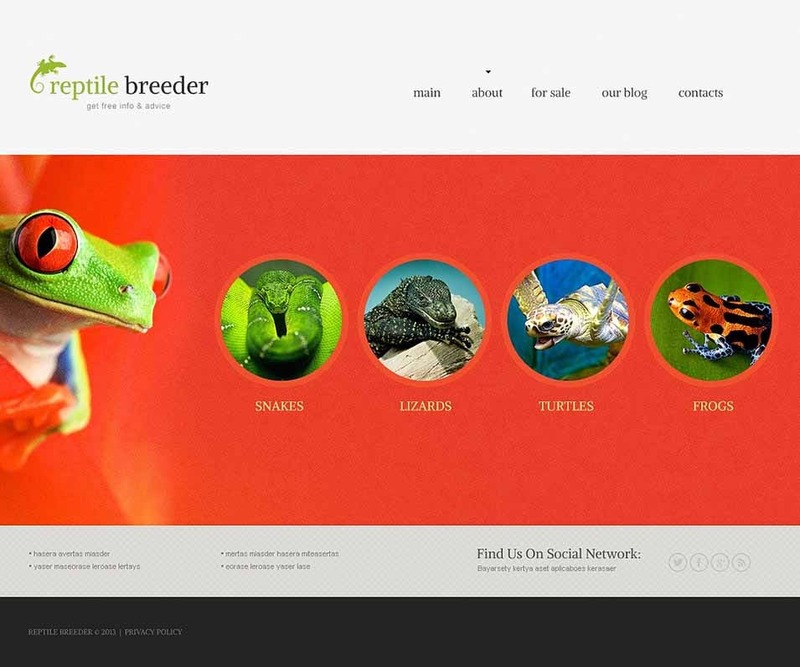 Some of the various customization’s available to pet store owners when making their website include-making product thumbnails on the cart/basket, automatic watermarking on all products and even their thumbnails to secure their ownership, cross-browser compatibility, product rating stars, numerous collapsible module positions and embedded menus, and most importantly for customers notifications on the different products with labels like “New”, “Sold out”, “Sale”, “Special” and other topical markers. 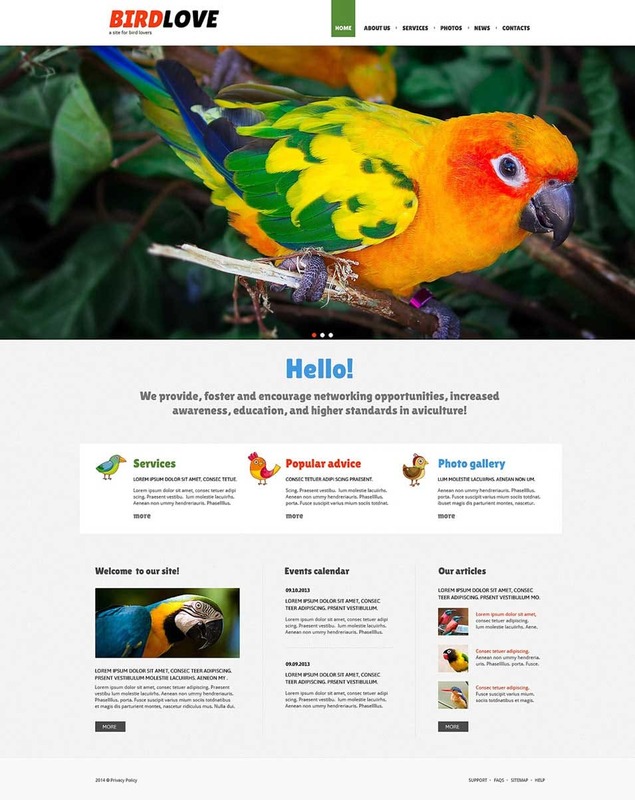 Adding beautiful display carousels, and updating images and videos relevant to your store’s products is another advantage that the Joomla themes will give you. 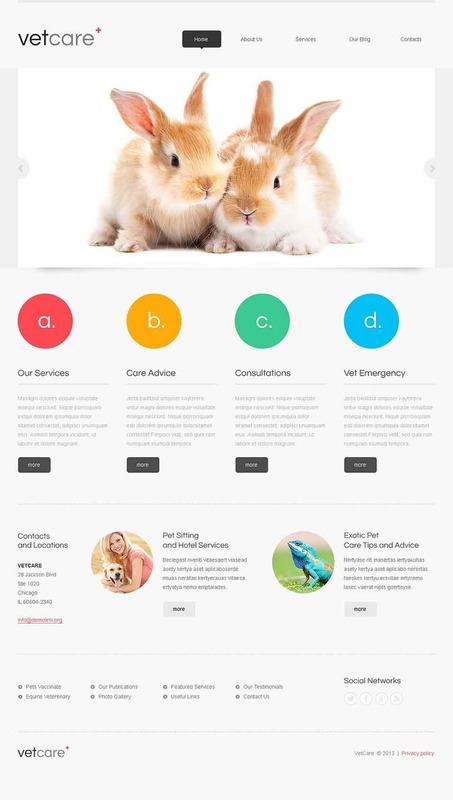 With the easy-to-use nature of Joomla-created sites, customer feedback and interaction is simplified, and you can embed contact information as well as link your site to online accounts, improving the quality of your website.